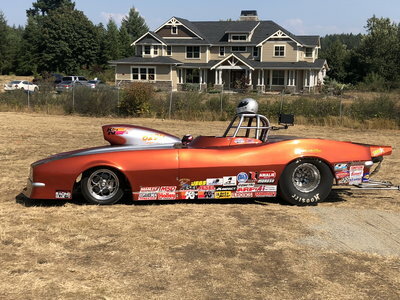 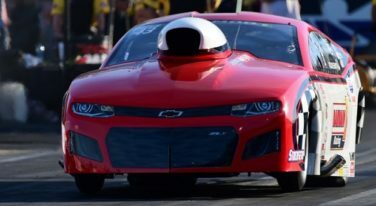 Rickie Smith, the three-time E3 Spark Plugs NHRA Pro Mod champion who just missed a fourth title at the final race of the year at Las Vegas, always does things his own way. 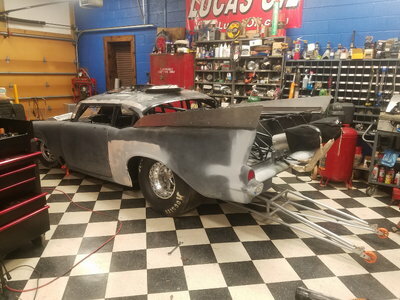 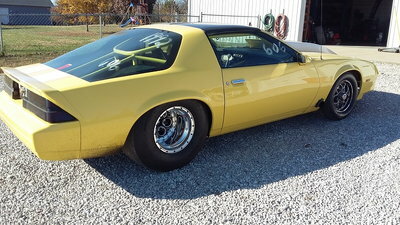 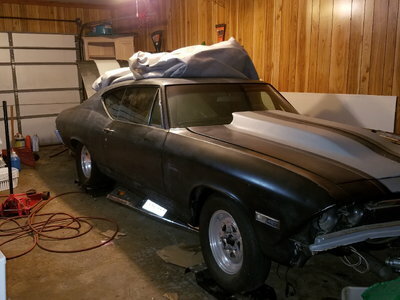 This 1982 Camaro is a steal at this price with over $20k invested. 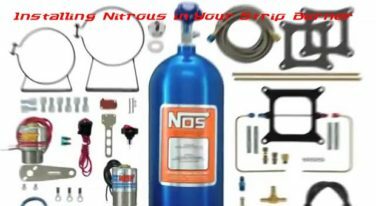 This article will help you install the three types of nitrous injection systems – plate, wet and dry. 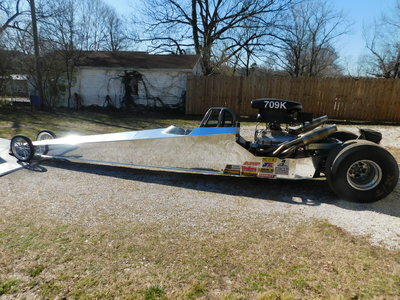 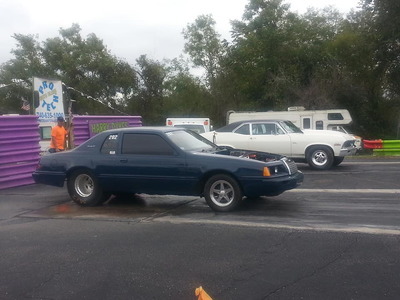 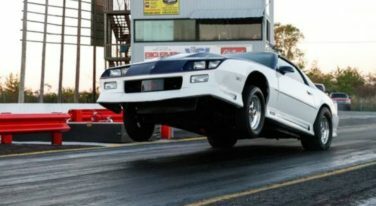 The PDRA Nationals in Tulsa did their best to endure the tough weather conditions they faced.